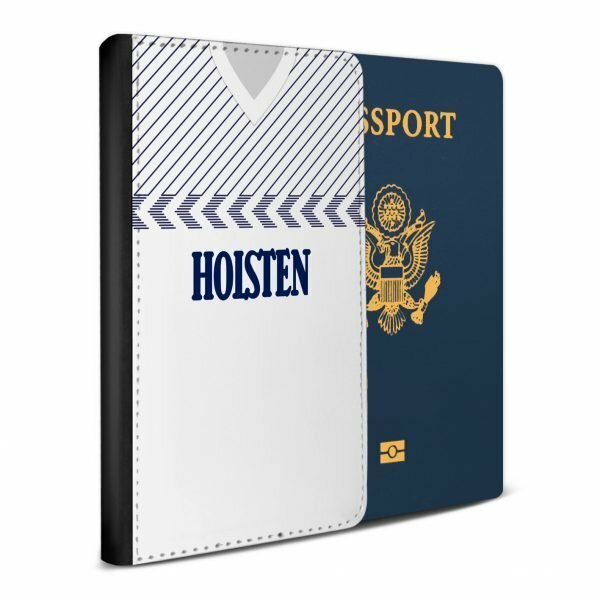 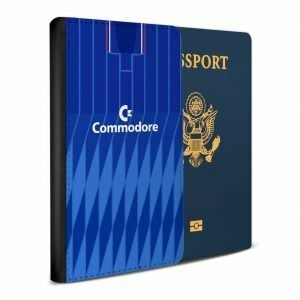 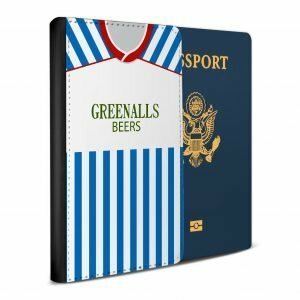 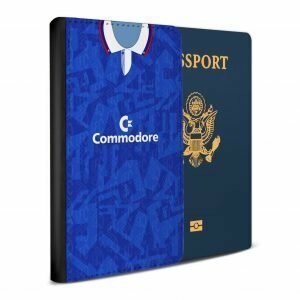 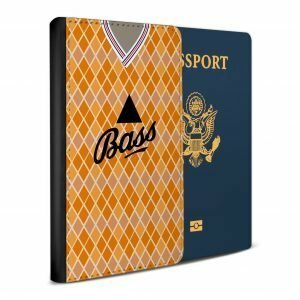 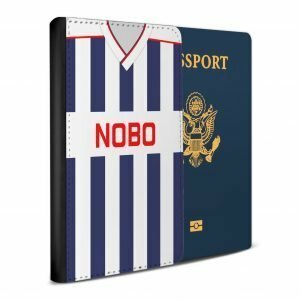 The iconic Tottenham Hotspur 1985 football shirt, faithfully reproduced on a quality passport case. A must have on holiday for all football fans! 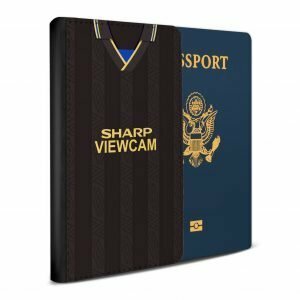 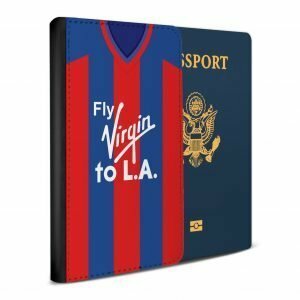 Protect your passport and keep it in pristine condition while looking amazing! 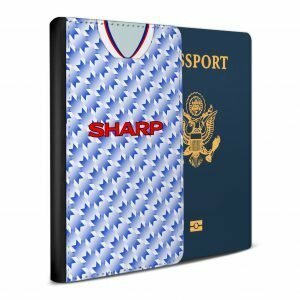 Designs are transferred directly into the front case material using the very latest in sublimation technology. 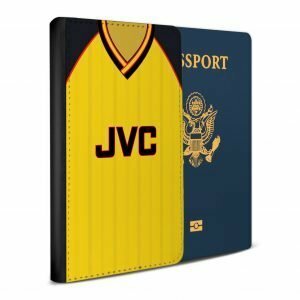 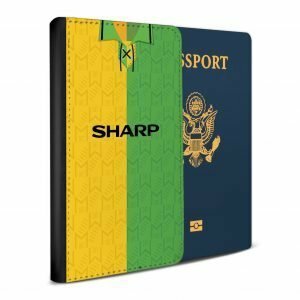 *please note there is up to a 2-3 working day dispatch time on this product as each passport case is made-to-order.